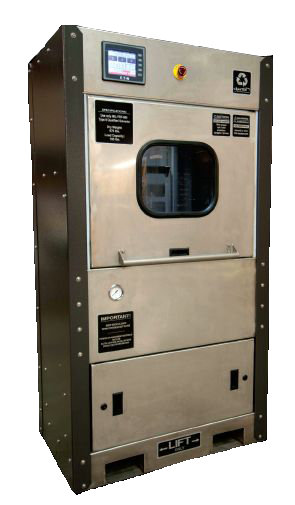 PCS-25 is a fully loaded 25 gallon solvent capacity parts washer. The PCS-25’s smart features like ergonomic brushes, an on-board sludge pump and inboard filters provide ultimate dependability to last for decades. 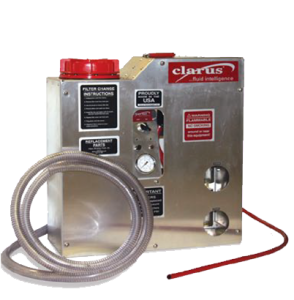 The Clarus Technologies, LLC solution applies equally well as a military weapons applications, with the specialized Weapons Cleaner, WCS-25. The PCS-15 is fully loaded 15 gallon solvent capacity parts washer. The PCS-15 is the same build quality and features as the PCS-25 but in a smaller and more economical size. This is a vastly superior replacement to the 30 gallon “sink on a drum” found in so many shops. The APW-35/PCS-10 is a unique 35 gallon solvent capacity parts washer model that includes a automated system, 0.5 micron solvent filter system, immersion and agitating technology, and an air filter system to tackle the toughest jobs. What’s more, the Agitating Parts Washer is easy to use. Simply load the 100 pound capacity gridded basket, choose a cycle duration from the touch screen panel and walk away! A high degree of cleanliness is achieved in a short amount of time with no handling or scrubbing parts piece by piece. 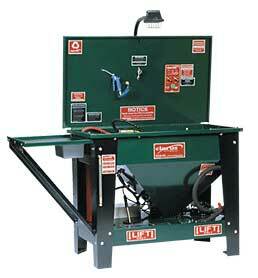 RPW-25 is a 25 gallon solvent capacity parts washer. The RPW-25 parts washer is built on the same technology as the PCS-25 but allows the user to customize the options for greater flexibility in both budget and cleaning needs. 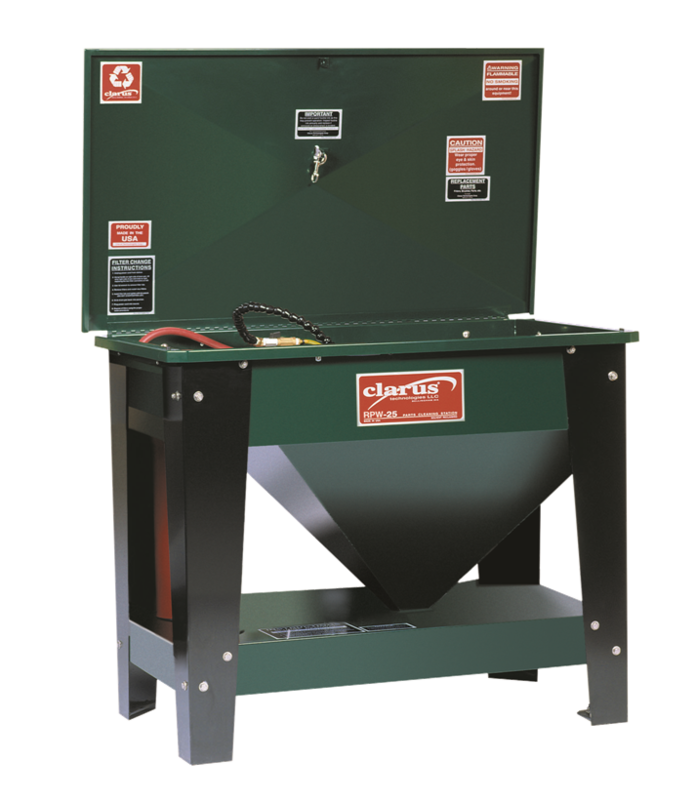 The 25-gallon solvent capacity stainless steel self-recycling parts washer uses a closed system to minimize solvent, waste, waste management, time management, and environmental costs. 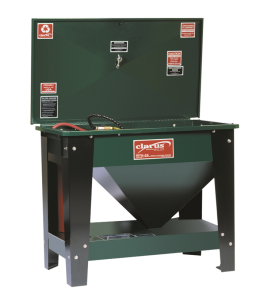 Its Baffle system combined with its top-quality filter, cycle in like-new solvent by allowing for grime to settle and by pumping cleaner solvent from the top to be filtered through the parts washer. Smart features like ergonomic brushes, an on-board sludge pump and inboard filters provide ultimate dependability. Options are available. 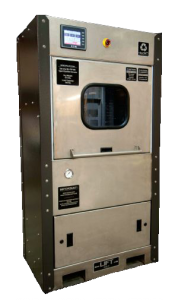 The RPW solution applies equally well to military weapons applications, with the specialized Weapons Cleaner (WCS-25). The WCS-25 is a fully loaded 25 gallon solvent capactiy weapons cleaner. The WCS-25 weapons cleaner offers 2-man side-by-side weapons cleaning capability for double productivity. WCS-25 has a robust steel construction, oven-baked powder coatings, generous stainless steel work surfaces, and all stainless fasteners. Smart features like ergonomic brushes, an on-board sludge pump and inboard filters provide ultimate dependability. 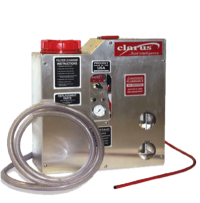 The Tornado is a state-of-the-art tank cleaning / fuel polishing system that uses three stages of filtration, high volume flow rates and variable speed to create a new standard in fuel inventory maintenance. The Tornado will last decades to clean the tank and tanks contents at the same time! 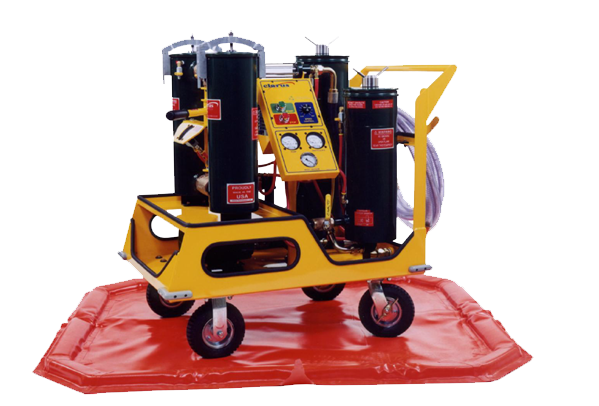 The Titan is a fluid reclaiming unit which uses high quality filtration system that removes water and particulate contamination. 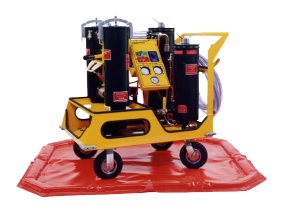 Use the Titan for cleaning part washer/degreaser solvent maintenance, hydraulic oil reservoir and pump systems, and diesel fuel tanks. The Titan comes in 3 GPM, 6 GPM and in a convenient Pelican case.